Voice Recorder (Dictaphone) is the best program to record high quality audio. The application can create and store audio recordings. The application records audio in the background even when the screen is locked or off. The application has a simple user interface allows you to immediately start recording by pressing the application or widget. 3. 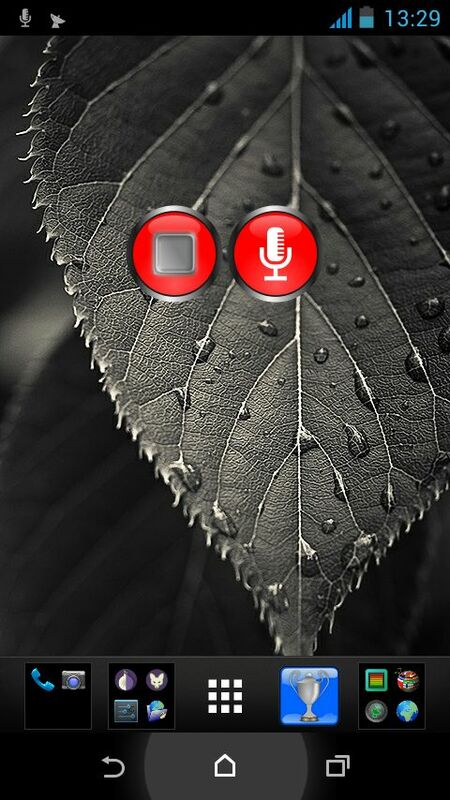 Start recording by pressing the application or widget. 3. All necessary functions are on one screen.